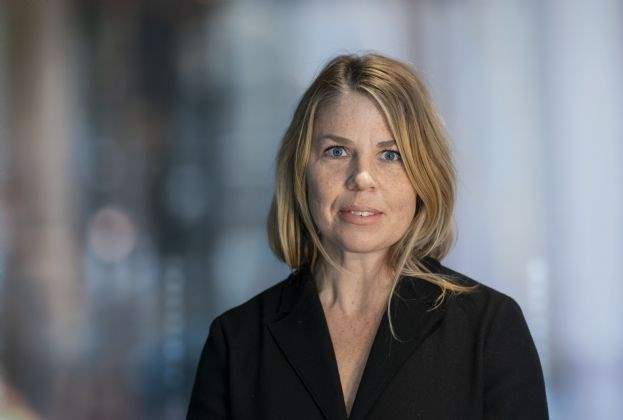 Investment in residential alternatives of all types is rising, with big-ticket global residential investment volumes exceeding all global retail or industrial investment in the last year, according to new research from Savills. 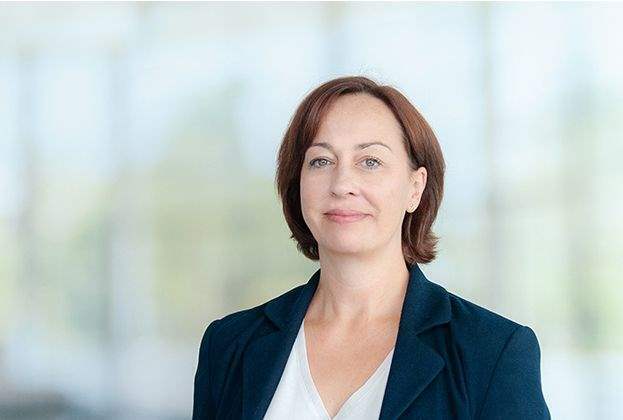 International real estate advisor Savills has today, 25 October 2018, announced the appointment of Carolina Herling as a Director in the investment team. 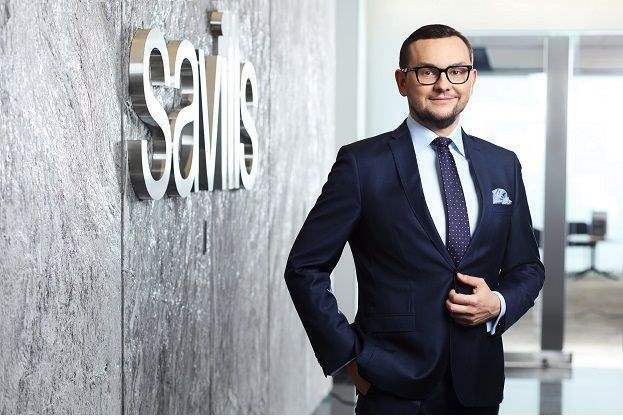 This follows the recent recruitment of Niklas Samuelsson as CEO of Savills Sweden, Anders Nordvall as Deputy CEO, Niklas Zuckerman as Head of Investment and Mikael Fasten as a Director in the investment team. They will all join at the end of the year. 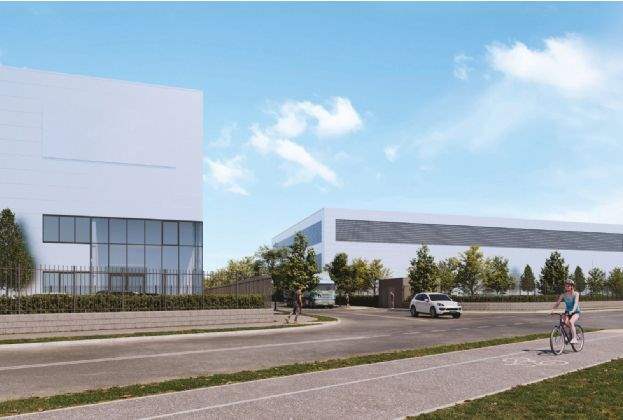 In early 2019, construction group Eiffage Poland will move the head office of its companies to Graffit in Warsaw’s Mokotów district. Eiffage was represented in its 910 sq m office lease transaction by real estate advisory firm Savills. 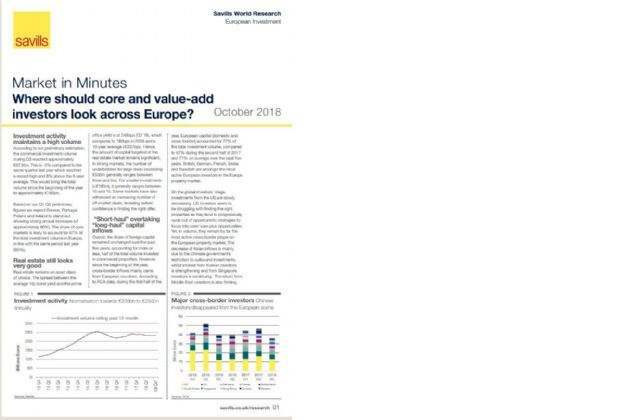 Savills: Where are the next core and value-add opportunities for real estate investors in Europe? 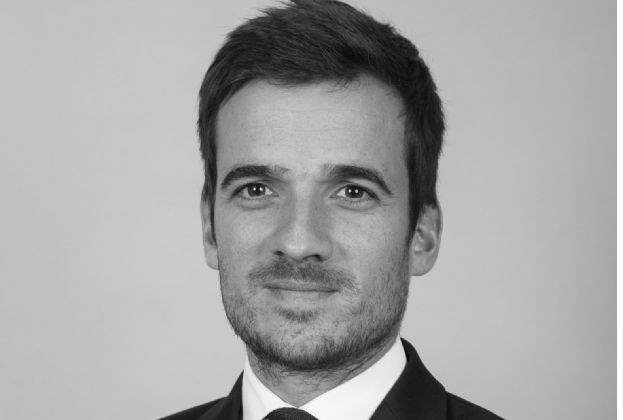 Offices, office developments and office refurbishments continue to offer opportunities for core and value-add real estate investors in Europe, according to international real estate advisor Savills. The sector is boosted by business expansion, employment growth and a significant need for modern premises. In certain countries, other asset classes including hospitality, the private rented sector (PRS), student housing and care homes could attract investors. 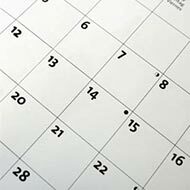 The key themes as the cycle prolongs are rental growth, opportunities from developing or re-positioning properties and locations as well as long-term income both from traditional property types and alternatives. 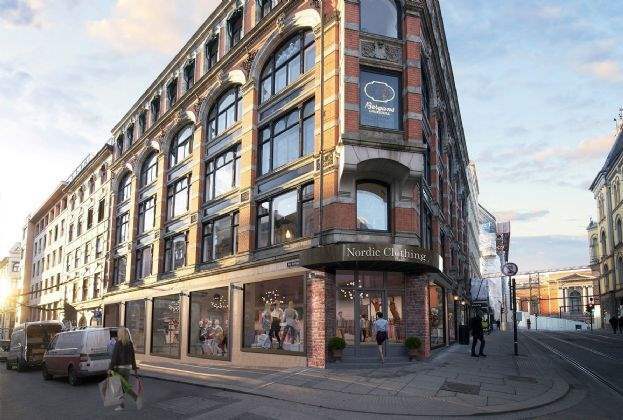 New Work Offices, a company that provides serviced office solutions, will lease nearly 2,500 sq. m. of office space at the NEOPARK office building. 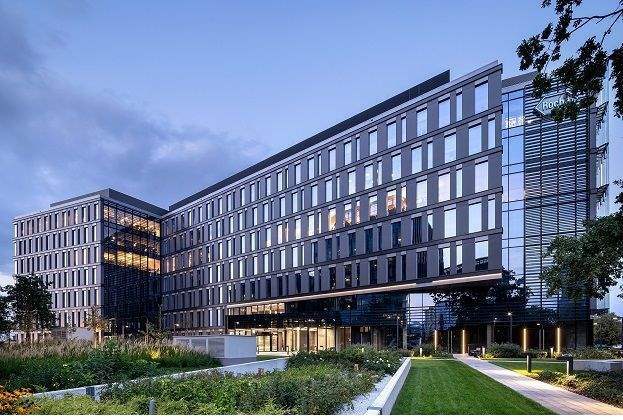 The new tenant will move into the office complex built by Yareal at the intersection of Cybernetyki and Wynalazek Streets in the first quarter of 2019. 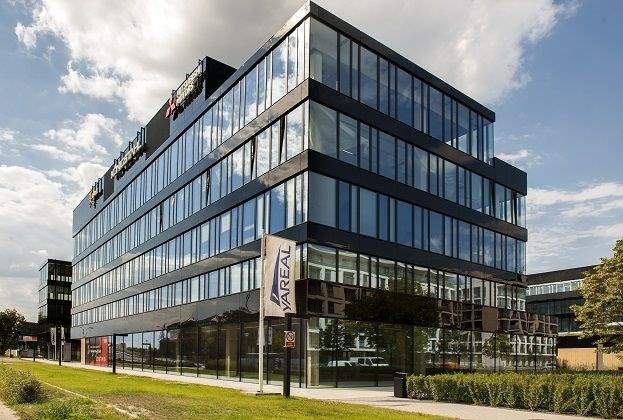 New Work Offices, which began operating in Poland in 2017, has signed a lease contract with NEOPARK for a duration of 13 years. 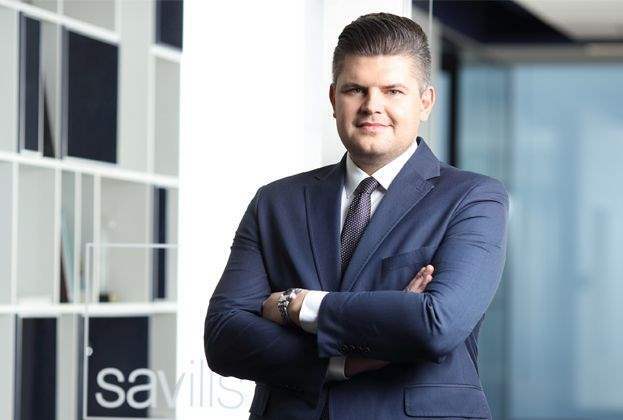 Office completions across the 17 European top cities that international real estate advisor Savills monitors are set to reach approximately 3.2 million sq m by the end of 2018, before increasing by 28% to 4.1 million sq m in 2019. However, there is little risk of oversupply. Agata Witkowska has joined commercial real estate advisory firm Savills as Associate in its retail advisory & transactions team.